A brand is a lot more than the products or services you sell. Your brand is what you stand for. While your logo, products, website, and even your digital marketing campaigns may change over the years, one thing must always remain the same: your brand values. 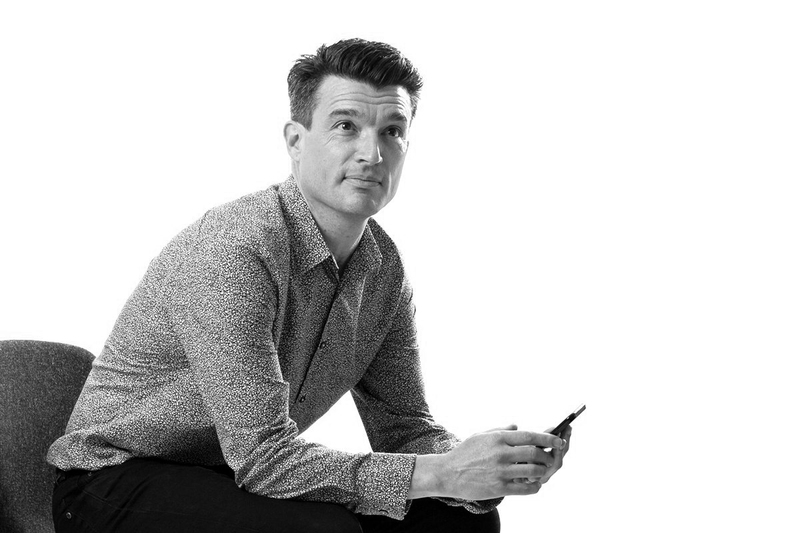 In a world where people are constantly looking for connections with their favourite brands, it’s crucial for companies to give their customers something that they can relate to, that goes beyond a beautiful logo or an impressive website. While the external elements of your brand like your voice and even your name, can help to establish awareness and affinity among your customers, it’s your brand values that deliver real engagement and direct you towards more powerful bonds with your target audience. For most businesses, brand values act as the “true north” on their compass towards market success. Regardless of how you might get side-tracked on your journey to true brand affinity, your core brand values will remain fixed and steady. Unfortunately, finding your own brand value definition can be a challenging experience. You’re not describing what you hope to achieve, or how and why you intend to reach your goals. Instead, your brand value proposition looks at the way your brand promises to act for as long as you serve your chosen marketplace. That’s a promise you can’t afford to get wrong. So, how do you define your brand values, why are they so important, and where can you look for inspiration? To some extent, finding the answer to the question “What are brand values?” means looking at your brand as a whole. Most brands consist of a range of “external” attributes, including a verbal identity, which outlines your tone of voice and personality, and your visual identity, which includes logos, colours, and fonts. While both of these elements can help to establish brand loyalty by creating feelings of familiarity and affinity, it’s the “internal” part of your brand that truly transforms the relationships you build with your customers. That internal element, is your “brand values”, the part of your marketing mix that guides your purpose, personality, and proposition. Without a brand value proposition, you can’t hope to differentiate your company from your competitors, and as we all know, it’s the memorable brands that win the most customers. 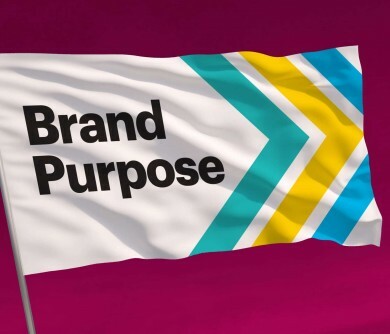 Core brand values, along with your fine-tuned brand communication strategy, helps shape the culture and community of your brand, ensuring that you connect with your customers in a meaningful way. Memorable: Brand values don’t mean much if they’re not constantly represented by the things you do and say. Your customers and employees need to be able to remember your beliefs if you want them to have an impact. Unique: This is something that should go without saying, but your brand values definition should be a unique reflection of your culture and identity. You can’t simply copy and paste something that works for another business. Look at strong companies for inspiration, but make sure your core ideals represent your company DNA. Actionable: Your brand value proposition is something that needs to guide how your business works, just like your brand manifesto. When defining what matters to your company, choose actionable language. For instance, don’t just say you “value integrity”. Tell your customers that you work to do the right thing, and describe how you do that. Meaningful: Empty phrases that look as though they’ve been picked at random from a dictionary won’t do anything for your business. If you want your core brand values to resonate with your customers, they need to include things you’re willing to fight for. Clear and defined: Vague and value are two terms that rarely go together. When choosing the principles on which to build your brand, make sure that the things you stand for are easy to understand. For instance, Netflix has a slideshow describing what each of their values means, while Buffer explains their beliefs through bullet points. Timeless: While companies and customers can change with time – your brand values should remain consistent and strong. The only reason you should change your values is if you’re seeing some serious backlash from your existing code of ethics. Otherwise, make your scruples something that can bend and grow with you over the years, and make sure you maintain consistency. It’s tempting to think of your brand value proposition as a bragging opportunity, but there’s more to a company’s ideals than a list of powerful words and phrases. Your brand values definition has to mean something if you want to give it power, which means that simply telling people that your company is generous, thoughtful, and environmentally-conscious isn’t enough. When you ask yourself “What are brand values?” you need to think about what truly matters not only to you, but your co-workers, shareholders, investors, and customers too. The best brand value examples work because they’re reflective of customer ideology, but they still embrace the passions of the business in question. 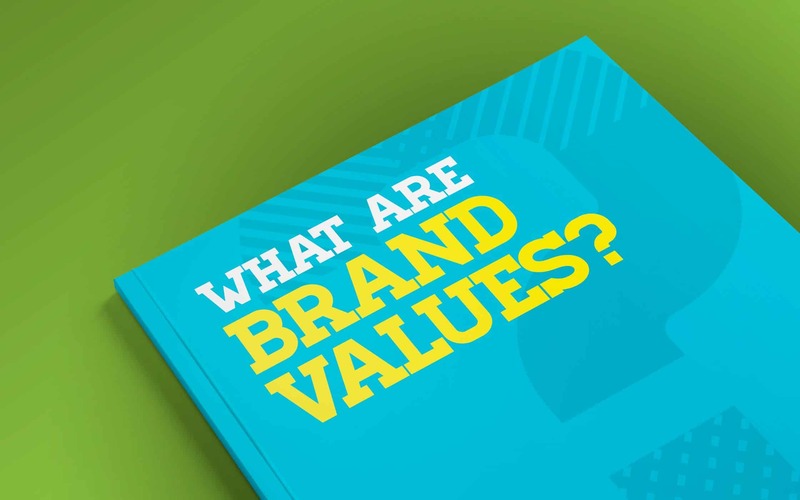 To start the search for your core brand values, you’ll need to move beyond the preset box full of dime-a-dozen company terms like “reliable”, “trustworthy”, or “friendly”. Those words might sound positive, but they don’t describe what makes your company powerful and unique. If you want your brand values to help you stand out from the crowd, then leave the idealised terms behind, and think about what you’re truly passionate about. Do you hate thoughtless brands, and want to make sure your company always cares for its customers? Do you love the planet, and want to give something back with environmental measures? Choose ideals that appeal to both your co-workers, and your customers, and start building a community based on them. As you’re going through your branding process, try to think impartially about the needs and expectations of your customers, while considering the pre-existing solutions that your competition has to offer. You might find that a quick competitor analysis helps you to find a gap in the market, or informs you that you need to re-think your values in order to better differentiate yourself from existing offers. 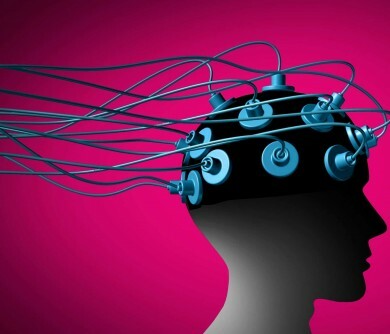 The most powerful brand values are those that respond to an existing need in the marketplace. Rather than trying to tell your customers that they should feel the same way as you about a particular concept, find out what your customers already believe, and what they want to see from their favourite brands. How would your customers describe you to someone who was planning on using your brand? Would they say that you have exceptional customer service? Would they tell their friends that you have the cheapest products on the market – or the best quality this side of the UK? Find out what your customers already associate with your company, and try to grow your brand values from that. For instance, if you know your customers appreciate your personalised approach to customer service and email marketing, then make “personalisation and a willingness to go the extra mile” your brand value. Once you’ve established it, fight for it with everything you do. Innovate new ways to customise your customer experience, and advertise your efforts. As we mentioned above, a brand value proposition is something that should remain the same over time. While your logos, colours, and even your business name could change with time, the principles that you embody need to stay strong if you want the best chance of real brand loyalty. When constructing your brand values definition, think about how you can simplify what you stand for into a few key words and phrases that can act as guidance points for your business team. The more your workforce understands your values, the more they can ensure that you maintain a consistent company image in everything from your social media posts, to your offline events. When you’re trying to find your core brand values, it can sometimes be helpful to look elsewhere in your industry for a little inspiration. After all, some of the biggest brands in the world got to where they are today because they understood how to portray their company ideals in the most efficient, and effective manner. Sure, Apple, Coca-Cola, Nike, and similar brands all have powerful products and services to sell, but it’s their brand value proposition that helped them to create a marketing and awareness plan that resonates with their audience. Here are just a few amazing brand value examples, to help you find your muse. Apple has long had a reputation as an innovative, forward-thinking brand. However, the company has seen a few hurdles on the way to success. 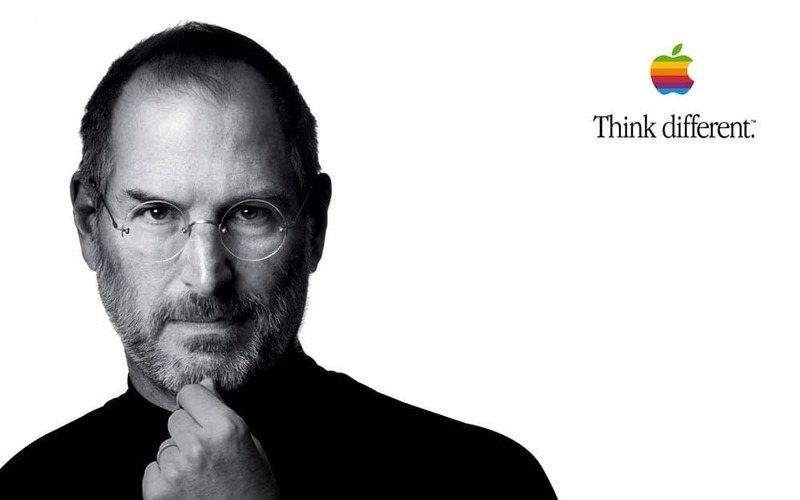 Back in 1997, Apple was struggling to earn its share of the marketplace, so they launched the “Think Different” campaign to clarify their brand values for their audience, employees and shareholders alike. The “Think Different” campaign showed that Apple is focused on making the best, most creative products in the world while keeping technology simple for the masses. The Apple brand values identify the business as one that focuses on quality over quantity. Today, Apple workers are more united than ever, creating seamless experiences for customers both online and offline. 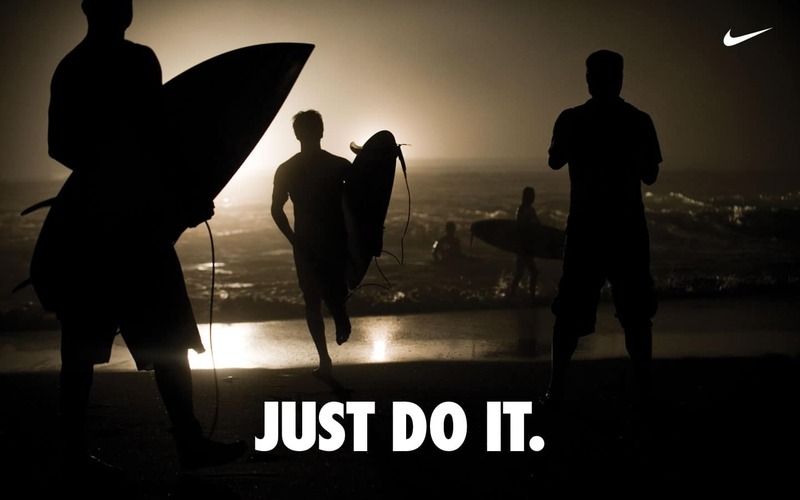 The Nike brand values link back to their motivational tagline “Just do it”. Originally, the tagline was designed to fight back against the growing US obesity problem, but it also captures the company ideals of heroism and drive. Nike’s mission statement outlines that the business wants to “Bring inspiration and innovation to every athlete in the world”. However, the Nike brand values further identify that anyone who has a body is an athlete in their eyes. In other words, Nike is about encouraging success, motivating athletes, and reminding everyone (no matter their fitness level) that they can achieve their goals. 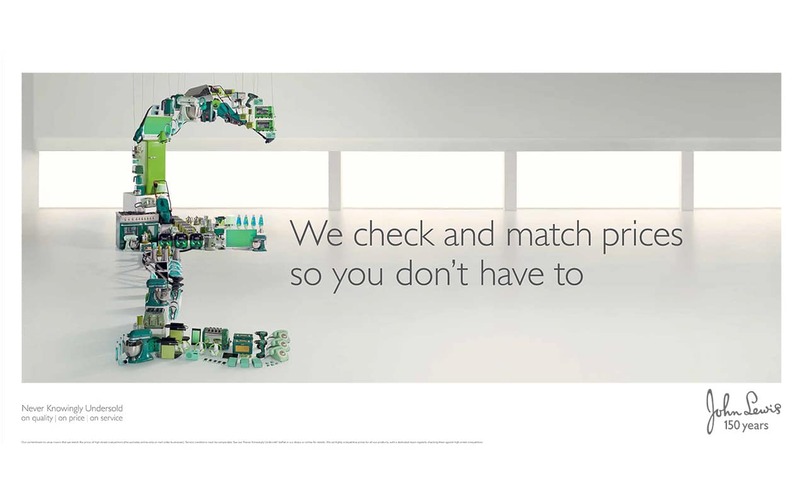 John Lewis knows how to create a great brand value proposition. Having built one of the most beloved retail brands in the UK, John Lewis achieves incredible customer loyalty because of their exceptional devotion to their brand values. From the very beginning, Founder John Spedan Lewis established that the company should focus on purpose, profit, power, members, and business relationships. That might sound vague, but the John Lewis brand values have pushed the company into becoming something that puts their partners and employees first. Happy partners mean happy customers, so everybody wins! A focus on a strong and empowered company culture, combined with the John Lewis mantra “Never knowingly undersold” ensures that John Lewis maintains the respect and love of its audience. 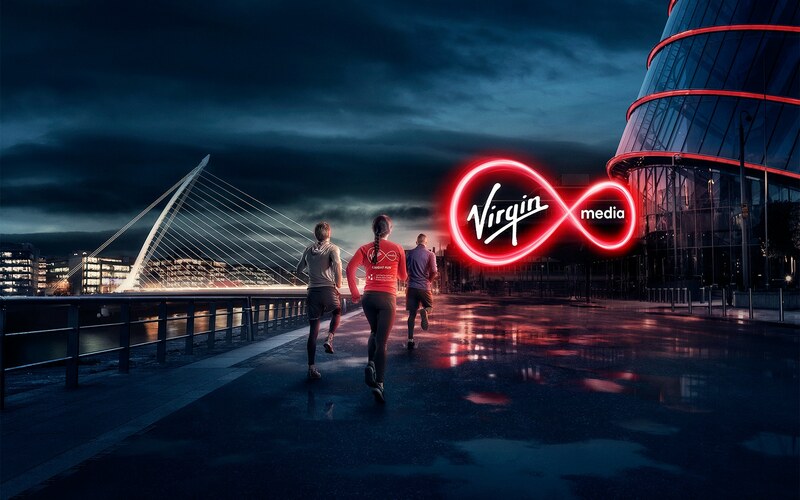 Virgin Media may be one of the most commonly referenced brand values examples in the world today. As the story goes, the Virgin brand began in the 1970s as a simple student newspaper. Richard Branson quickly discovered new ways to share his thoughts with the world, entering the retail environment, producing records, and even establishing an airline business. Give value for money (never be cheap). Offer quality and attention to detail (but not at the cost of affordability). Innovate (be willing to take risks). Competitive challenge (be ready to respond to customer needs). Customer service (always hire professional, empowered people capable of giving a great experience). Most customers associate BMW with high quality, premium products, and experiences. Part of that identity can be linked to the products that BMW designs and produces. 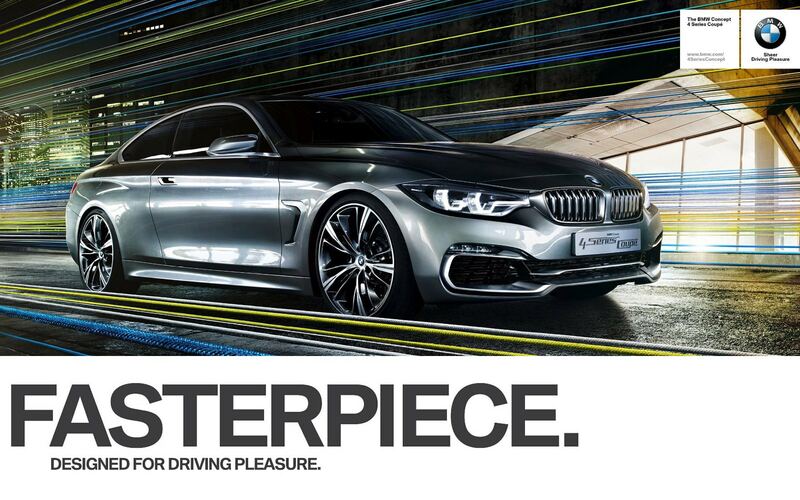 However, it’s worth noting that BMW has worked to create a brand image that screams luxury. The BMW brand values revolve around a mission statement that focuses on providing premium products and services to the automobile industry. Integrity: Asking customers for frequent feedback. Respect: Treating each customer with dignity and courtesy. Responsibility: Holding themselves accountable for their performance. Growth: Focusing on constant innovations and creativity. Each of these brand values comes together to create the idea of a truly sophisticated brand. What do you imagine when you think about Lego? Creativity? Fun? High-quality toys? That’s no coincidence. Lego wanted to make themselves more than just any old child’s toy manufacturer. They knew that if they wanted to stand out among a greatly saturated market, they’d need to focus on delivering brand values that their customers would respect. 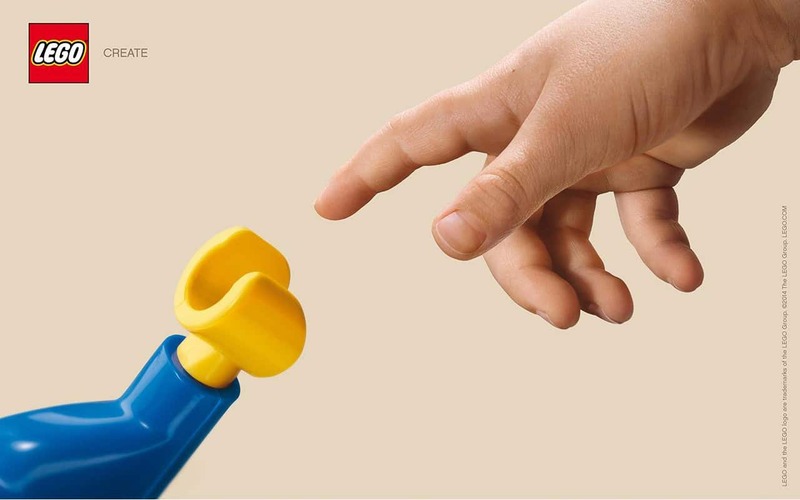 The Lego brand values centre around creativity, fun, and imagination – as you might expect for any toy company. However, Lego takes the concept a little further by introducing values that appeal to parents, as well as children. For instance, they value “learning” opportunities created by their toys, great customer service, and incredible quality. 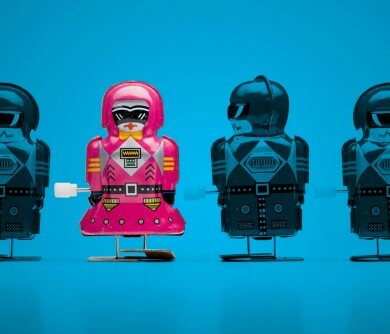 It’s these unique brand values that set Lego apart as the number one children’s toy maker. You might have noticed in the brand value examples above, or in our description of how to choose your company ideals, that most companies seem to focus on a collection of the same fundamental principles. While it’s up to you to make sure that your brand value proposition is unique to your business, the truth is that you’re going to have to focus on highlighting your devotion to a few specific things in your marketing mix. Usually, the “types” of brand values are defined by their focus on product leadership, operational excellence, or customer relationships. Brands that value product leadership are interested in appealing to customers that want the very best. The company team and culture might be dedicated entirely to quality testing and innovation, and your brand should be constantly working on innovations and improvements that you can share with the market. If your brand values are focused on your product and service, then you need to think about more than just price, you need to decide how you’re going to always provide the highest quality out of anyone else on the market. Companies that focus on operational excellence in their brand value proposition are more concerned about giving the best overall experience for the lowest prices. You’re not necessarily trying to come up with better, newer products. Instead, you want to give your customers a consistent and reliable experience, for a price they can afford. This might mean that you use innovative production cycles, or offer free delivery on products – whatever makes life more convenient for you and your customers. Finally, brands that idealise customer relationships rely not on their product or pricing to sway their audience, but on the power of their unique experience. By learning as much as they can about their buyer personas, these businesses ensure that they’re always delivering the right products, services, and solutions at the right time. 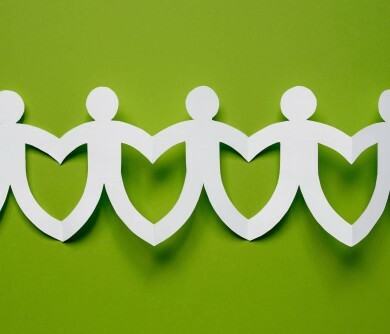 A company that differentiates itself by customer relationships should have more than just great customer service. You’ll need a powerful personality, a strong strategy for marketing, and countless ways to interact with your audience. Most customers choose more than one of these value proposition areas to focus on. For instance, while your primary value proposition might be that you offer exceptional customer experience, your secondary value might be focused on innovation. The more you can narrow down your values, the more you can set yourself apart as a unique offering in the market. Lush cosmetics focus heavily on product leadership with some of the highest-quality bath bombs on the market. 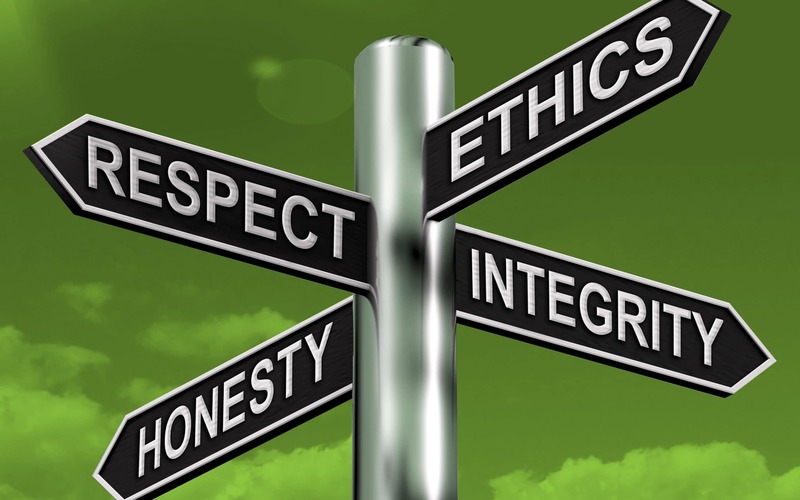 However, they also build customer relationships, by showcasing their ethical beliefs. Once you’ve defined how you want your customers to think of you by choosing your brand values, you’ll be able to start creating a brand strategy and marketing campaign that demonstrates the ideals you stand for. Your brand value proposition is your chance to connect with your customers on a deeper level. It goes beyond things like logos and product packaging and starts to respond to the way that your consumers think and feel. After all, it’s up to companies to align themselves with their customers – not the other way around. When you identify and claim your core brand values, you separate yourself from the crowd and begin to create a community that your followers can join to feel a sense of power and belonging. In other words, you get more than just a customer base, you get a “tribe”, people who believe in you not just for what you sell, but for what you do as a company. The truth is that brand values are essential to understanding how people view your company, and the products or services you offer. A powerful brand value proposition can provide a filter through which you run your business, dictating everything you do – from the updates you share on social media, to the way that you shape your organisational structure. 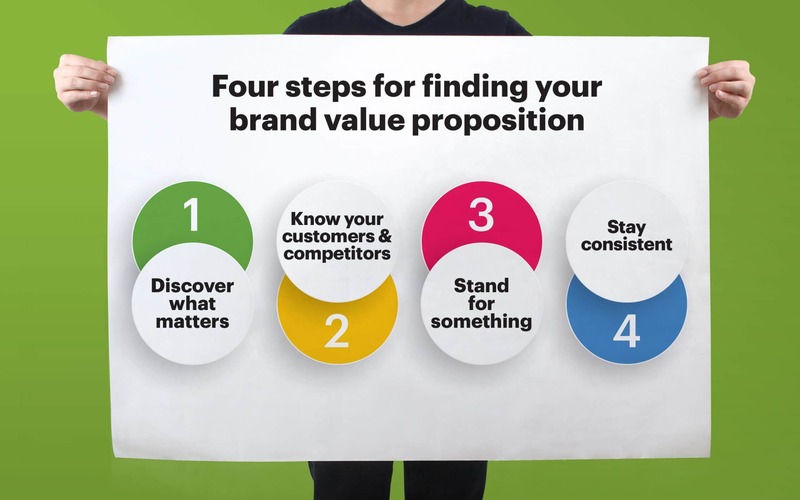 By working with a branding expert to establish your brand values definition, you can ensure that you have a roadmap in place to guide your company through important decisions, and maintain the long-term loyalty of your customers. By articulating what you stand for as a brand, you can also attract better customers and employees that share your beliefs. 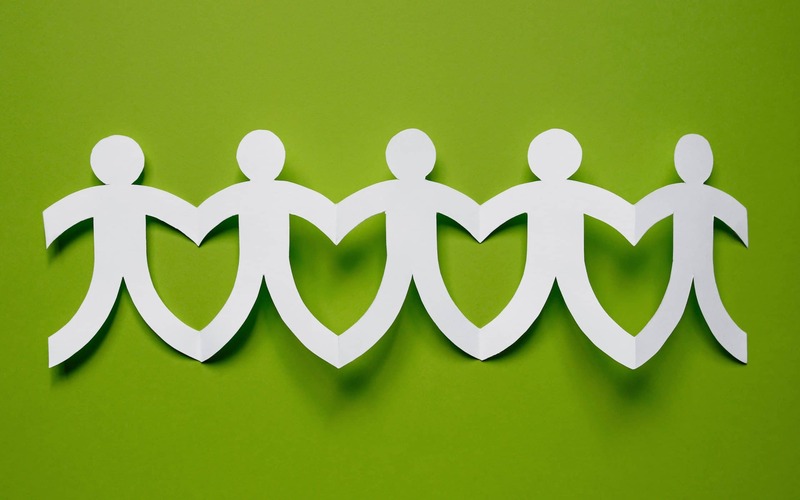 In fact, studies show that organisations and employees who have shared values are nine times more likely to experience exceptional customer satisfaction. Just remember, for brand values to be effective, you need to act on them. No-one likes a company who says something and does another. That means that if you say you’re “environmentally-friendly”, you better recycle, and if you tell your customers that you’re generous, then you need a plan to show them why they should believe that’s true. Find your values, and live by them. Brand values should be super important and be used as a guide for both you as a company and your customers. It’s a great standpoint to have to align against everything you do – and how your customers will know what to expect from you! It’s also great to be able to teach new employees when they’re brought on board! I think some brands can often forget that their brand values are as much for their own employees as they are for customers. Whilst enticing your clients with unique and special brand values is undoubtably super important, ensuring the brand values that you hold with your clients (honesty, transparency, efficiency, strong ethics and humour) also ring true with your employees will put you head and shoulders above your competitors. Often brand values can be used as a face for clientele in marketing but what you really want is for them to be in every stitch and essence of you as a brand.